Portugal’s Henrique Calisto, the head coach of V-League Club Dong Tam Long An, signed a contract with the Viet Nam Football Federation (VFF) on Monday to become the new coach of the national team, a job he did six years ago and earned a bronze medal from the ASEAN championship. The two-year contract, which may be extended to three years, sets a mission for him this year to be the final match of the ASEAN Football Championship this December. After that, the focus will be the 2009 Southeast Asian Games and the qualifiers for the 2011 Asian Cup. VFF has been hunting a new national coach following the exit of Austrian Alfred Riedl after the Southeast Asian Games last December, and Calisto has been singled out as taking the lead over the other candidates, including Englishman Peter Withe. 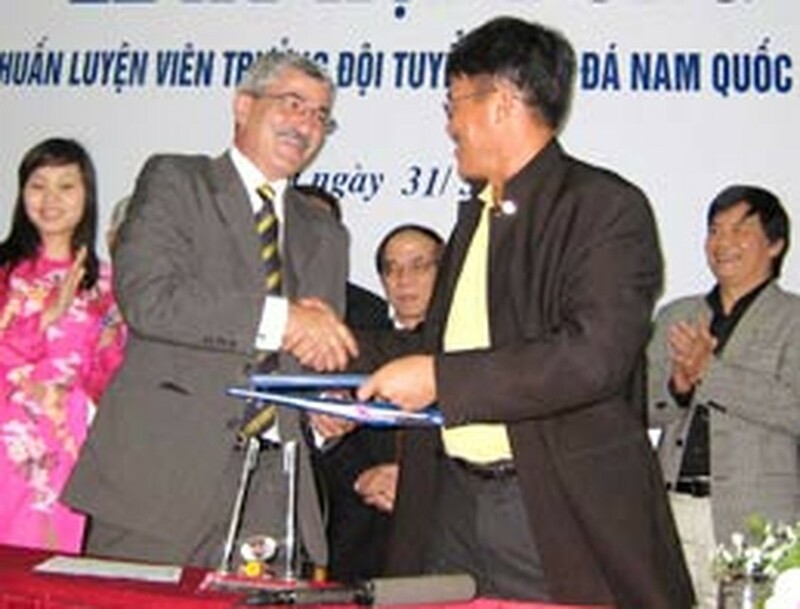 Apart from having been in Viet Nam for seven years as the coach of Dong Tam Long An, Calisto was also the national coach of Viet Nam in 2002 and helped the national team bring home the bronze medal in the 2002 Tiger Cup, which is now the ASEAN Football Championship. At Dong Tam Long An Club, Calisto and his boys won the V-League in 2005 and 2006. The seven years’ experience of working in Viet Nam would help him in his new role. Calisto has said he was still learning about other teams and their preparations for the ASEAN Cup. All that he could promise now is to do his best for the Vietnamese team’s success, he said. On Sunday, VFF announced this year’s training schedule for the national squad based on Calisto’s suggestions. The first training camp is set for May 26 till June 5 in Ha Noi. During this time, the team will play three matches in an open tournament organized by VFF at My Dinh National Stadium. 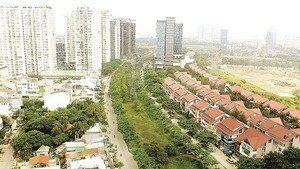 The second training camp, also in Ha Noi, is planned from September 15 to October 6. During the period the national team will compete in the annual Ho Chi Minh City Cup, where they will also play three matches. The third will be the longest, from October 11 to December 22, and the team will take training sessions in Ha Noi and Japan to better prepare for the ASEAN Championship. During that time, they will join the annual Agribank Cup in Ha Noi from October 21 to 25. Then, Viet Nam will compete in the regional championship, scheduled from November 15 to December 21 with both home and away matches.